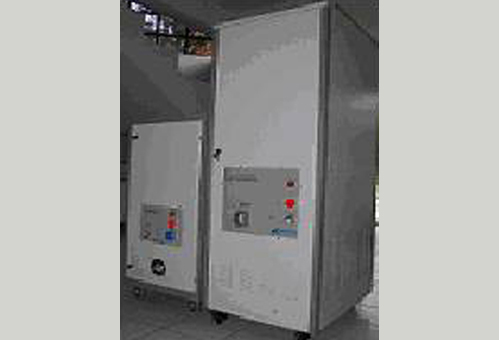 Portable Point on Wave Synchronous Test Processor – Crest Test Systems Pvt. Ltd. 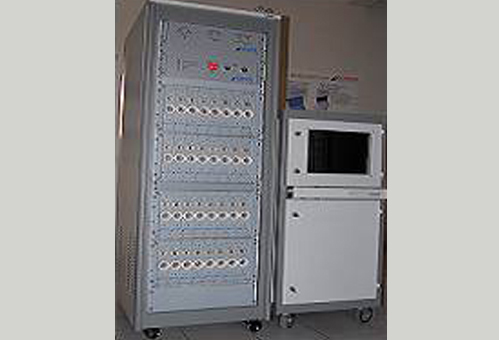 The Portable Point on Wave Synchronous Test Sequencer is India’s only system that helps in time synchronizing the control signals during short circuit tests performed on medium and high voltage switchgear and control gear. Alternately, it can also perform a programmed test sequence repetitively for testing the electrical and mechanical endurance of the devices. The system consists of a command sequencer module, synchronizing module, and output modules that together form a complete sequencing test system. 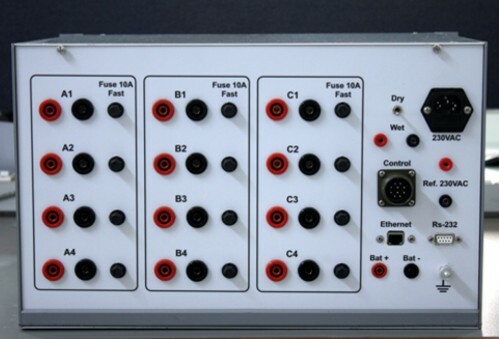 The synchronizing module receives timing and sync pulses from the test generator. These pulses provide a precise “point-on-wave” timing reference for coordinating the transient recorder, master circuit breaker and make switch. 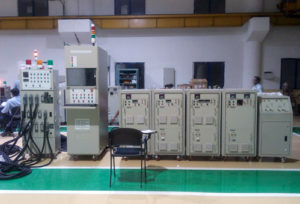 Using the Test Sequencer, coordination of tests can be fully programmed by the user by configuring various operator variables of the make switch and master circuit breaker and the test strategy can be designed to carry out short circuit tests that conform to acceptance test specifications. 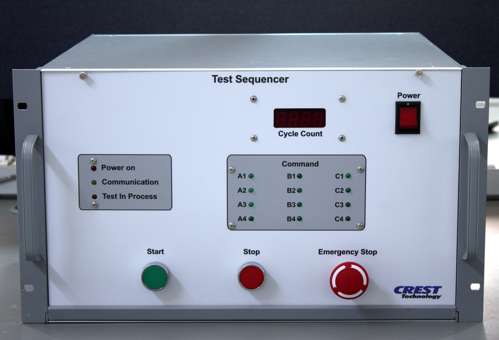 The Test Sequencer is battery operated and has a built-in charger that takes the mains supply and charges the battery. 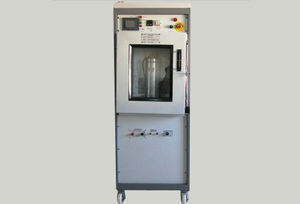 A number of reputed test labs in India have installed and operate the Test Sequencer since past several years.